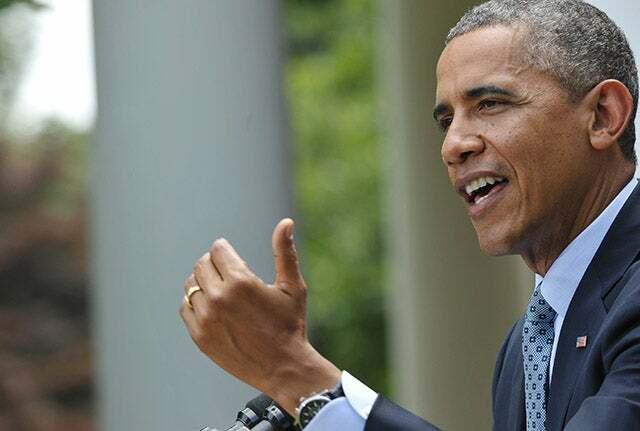 More than 600 convicted criminals, including felons, were among thousands of illegal immigrants freed under the Obama administration in advance of 2013 budget cuts mandated under sequestration. That’s according to a new report today from the inspector general for the Department of Homeland Security. 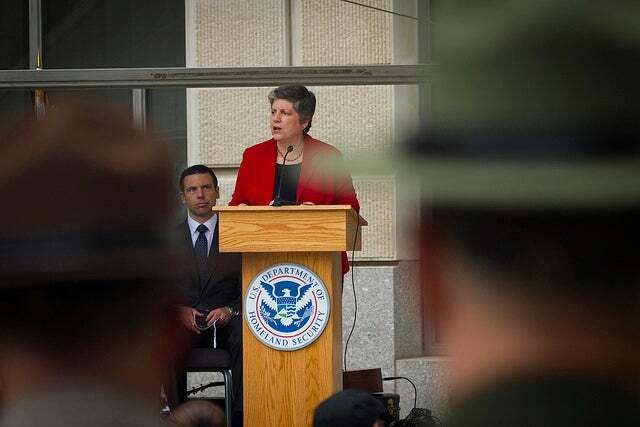 The report provides a scathing portrayal of budget mismanagement and flawed processes at the highest levels inside the nation’s immigration enforcement agency. Republicans accused the administration of trying to create the appearance of a crisis by making high-profile cuts they claimed were unnecessary, such as halting White House public tours and mass-releasing illegal immigrants. During the three weeks leading up to sequestration, from Feb. 9 to March 1, ICE released 2,226 immigrant detainees—617 of whom had criminal convictions. 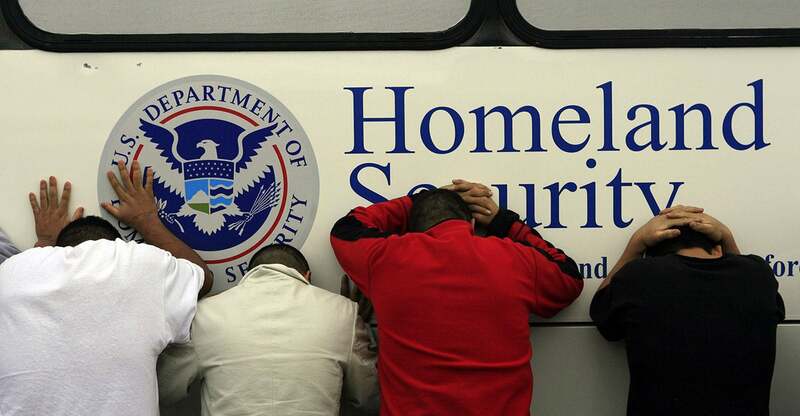 Approximately 1,450 were freed the last weekend before sequestration. The field offices that released the most criminal convicts include Phoenix, Houston, Atlanta and Chicago. It was Radha Sekar, ICE’s chief financial Officer, who decided on the “sharp and immediate reduction in detention bed space,” according to the IG. The report did not describe other officials or processes involved in approving and implementing Sekar’s decision. The IG said that in the months prior to sequestration, ICE officials responsible for enforcement and removing aliens repeatedly asked Sekar for information on available funding but did not receive it. ICE was strapped by a stark increase in illegal immigrant apprehensions and had not developed contingency plans to address its budget shortfall. About a week before sequestration, Sekhar notified the White House Office of Management and Budget of ICE’s funding problem and requested $22 million. But ICE inexplicably moved forward with the mass releases without waiting to hear whether the White House would provide the requested funds that would make the releases unnecessary. “We were not able to determine why ICE executive leadership did not wait for OMB to make a decision on releasing additional funding,” stated the IG report. 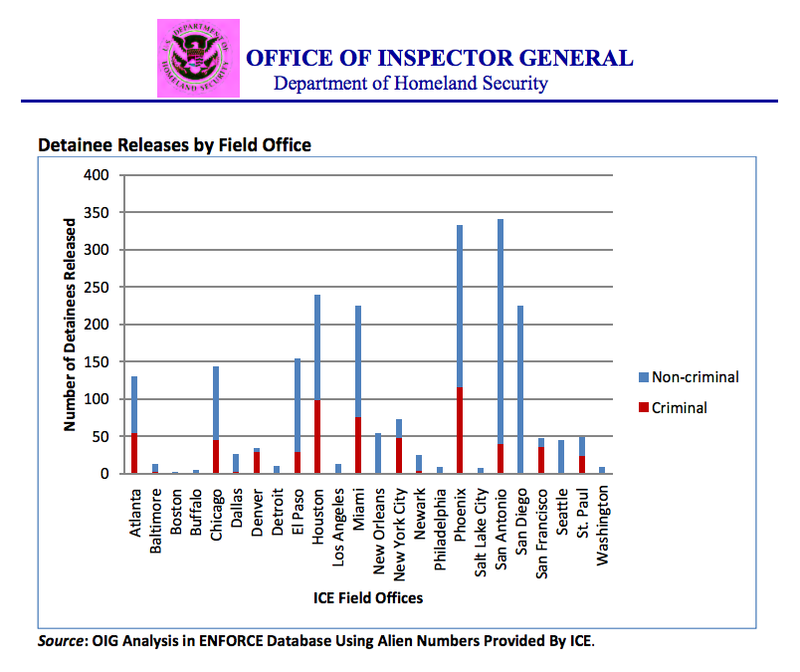 Further, ICE’s instructions to release illegal immigrants over a weekend meant tax dollars were spent to pay overtime for field officers and, in 23 out of 24 field offices, it meant ICE attorneys did not have the opportunity to review cases before release. When the media and Congress began asking questions about the controversial releases in February and March of 2013, the IG says ICE executive leadership rushed answers and, in doing so, gave “inaccurate” information to Congress and the public. “Several hundred [releases] are related to sequester, but it wasn’t thousands,” Napolitano stated incorrectly on March 4, 2013. Nine days later, ICE director John Morton testified to Congress that his agency had, indeed, “released 2,228 aliens” (later revised to 2,226). Moreover, according to the report, ICE attorneys reviewed the releases and concluded the agency made reasonable decisions given the short time frame. ICE still has no effective strategy to manage its detention budget. ICE’s ability to track expenditures and available funding has not improved. ICE has not improved communication or transparency with key stakeholders. Homeland Security officials told the IG they still have difficulty obtaining sufficient information from Sekar to conduct adequate oversight, even though ICE falls under Homeland Security’s supervision. “ICE must develop a transparent budget process, delegate detention management functions to field offices, and engage Congress to fund detention bed space fully with multiple year or no year appropriations,” concluded the IG. Sens. 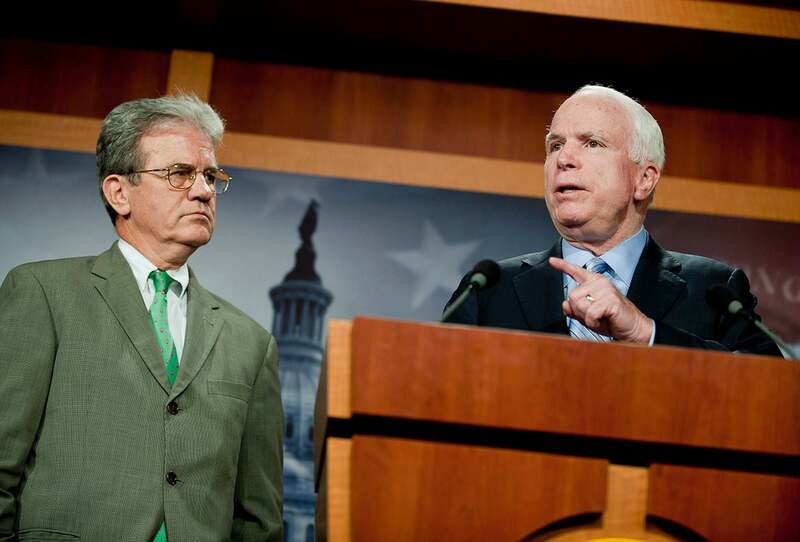 Tom Coburn, R-Okla., and John McCain, R-Ariz., requested the IG review.